iMac is a modern device that comes with fast processing speed, unlimited space to store your stuff and with modern GUI which is incorporated with ultra advanced features and graphics. It’s is a member of Mac desktop family that has smart sleek design. Working on iMac is an awesome experience, as it is built in with set of eye catching app’s. However, in spite of all these tremendous features data from iMac might be lost without your knowledge, due to some logical problems and user blunders and make you suffer brutal data loss. 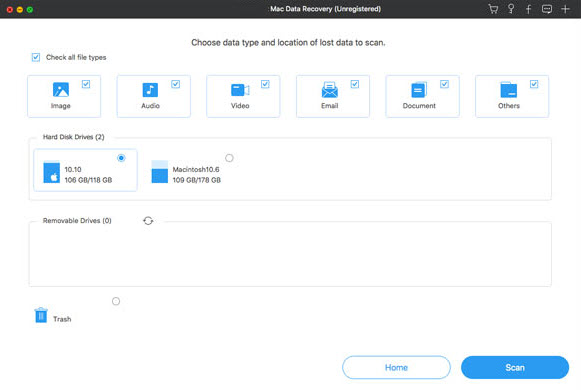 Unfortunately there are many users who know how to use iMac, but don’t know how to recover data from iMac, when they suffer data loss. Not to worry..! 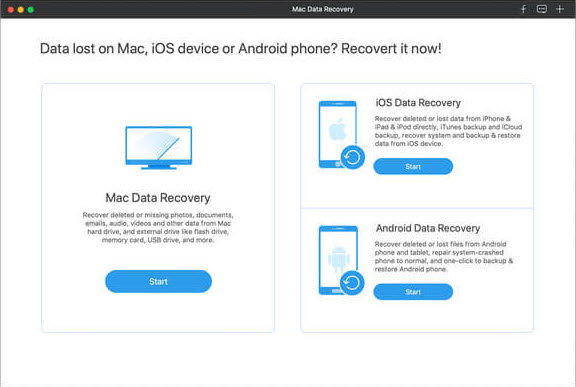 For such kind of users, data recovery engineers developed recovery tools and using some powerful Mac recovery tool one can restore lost data from iMac with ease. UFUWare Data Recovery for iMac is the best recovery tool to recover lost data from iMac. It is designed by most experienced professional and equipped with best of the recovery procedures, because of that it can retrieve iMac data from severe data situations. Software ingeniously scans the entire hard drive of iMac and recovers different types of files using file formats. There are many wonderful features provided by UFUWare iMac files Recover Software. Add file type is one such exciting feature of software that help you add new file format to software database, if find that is missing. However, software is smart enough to locate and recover 290 file types from Mac versions like Yosemite, Mavericks, Mountain Lion, Snow Leopard, Leopard, etc. * Authorize you to get a prior look at the rescued data before saving it, by offering “Preview” option. Click on the “Free Trial” button to get the latest version of UFUWare iMac File Recover for Mac. Then double-click the downloaded .pkg file and follow the default setup wizard to install it on your iMac. Click on “Refresh Drivers” and select your target storage device in the drive list. Then click the “Start Scan” button to scan for deleted or formatted photos, videos, audios, and any other documents from iMac. When scanning is completed, all the found files will be listed in the scan results. You can preview the scanned files and mark the ones you want to recover from iMac. Then click “Recover” to get them back.